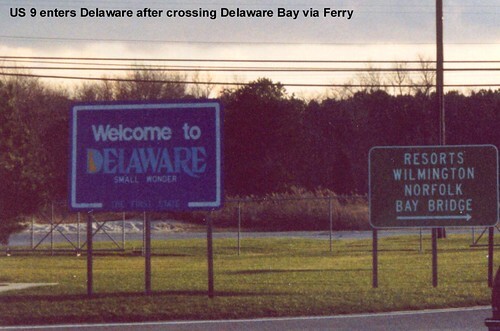 A Welcome sign greets us as we depart the ferry. 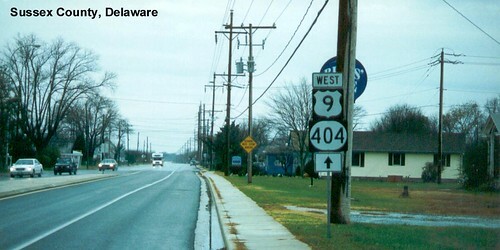 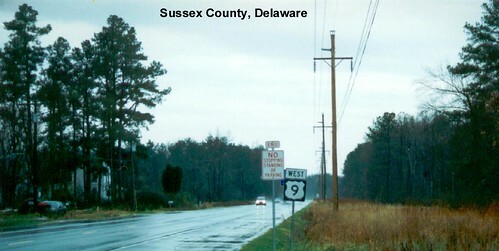 US 9 is signed as west rather than south in Delaware. 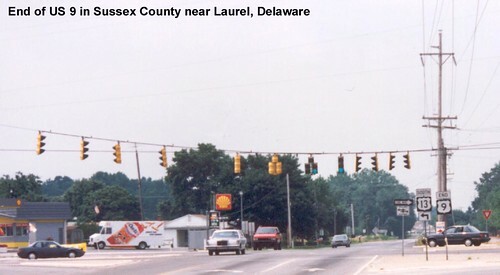 US 9 ends at the intersection with US 13.